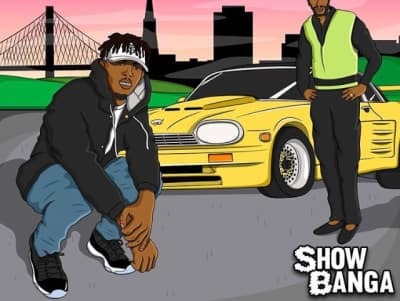 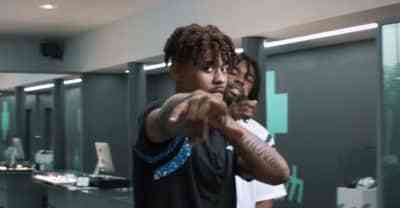 Listen to Show Banga's ShowTime 2 project featuring Iamsu, Sage The Gemini, and Kool John. 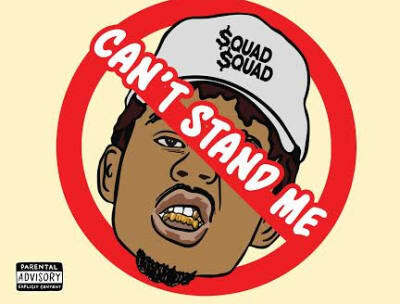 Listen to Show Banga's new single "Can't Stand Me" featuring Kool John. 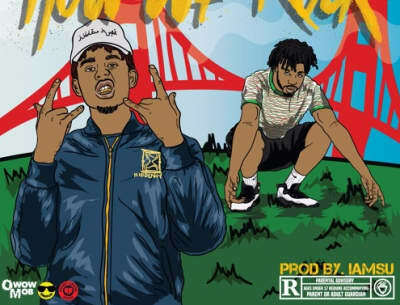 Listen to Show Banga's new single "How We Rock" featuring IAMSU!.